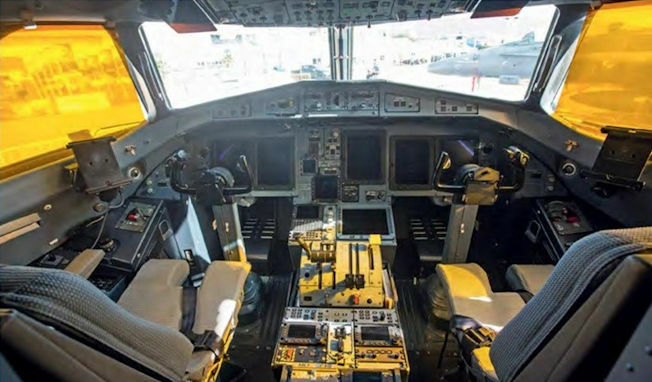 The ATR 42 flight deck benefits from experience gained with the Airbus A310. 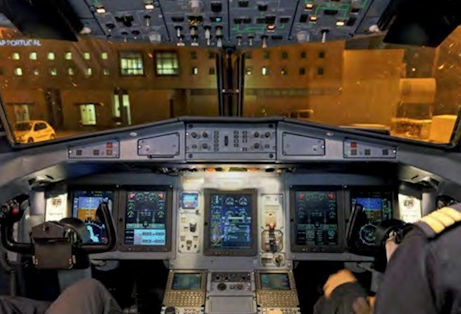 with which it shares such features as the two-pilot forward-facing crew compartment (FFCC), push-button system controls grouped on the overhead panel, a centralised crew-alerting system and the colour-coded, dark cockpit concept with a synoptic chart to identify faults. 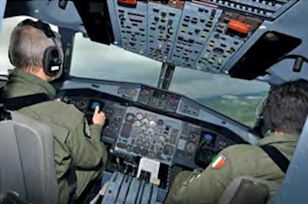 Coast Guard pilots say the ATR 42MP Manta is a little sluggish in the turn, but praise its reliability and good controls. ATR is working on integrating the Elbit Systems Clearvision Enhanced Vision System as an option for the ATR 600 Series. 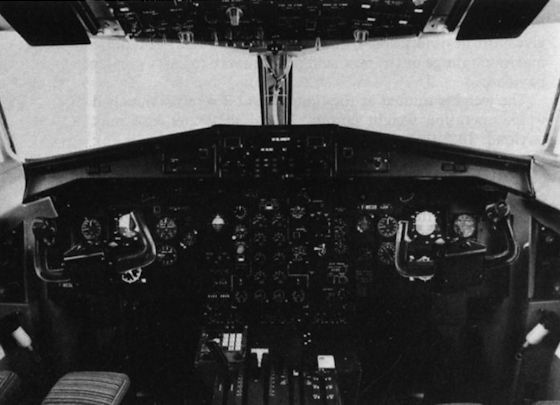 The P-72A cockpit resembles the commercial ATR 72-600, including a mission display and a DASS control system. 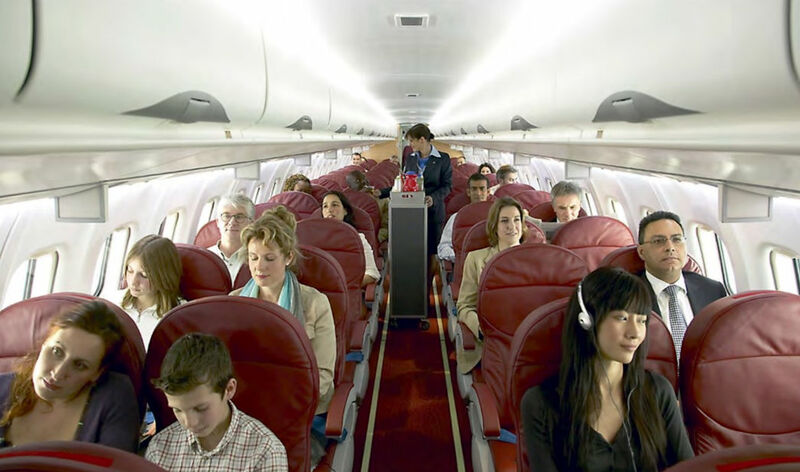 Single-class four-abreast seating is the norm in the ATR 42. 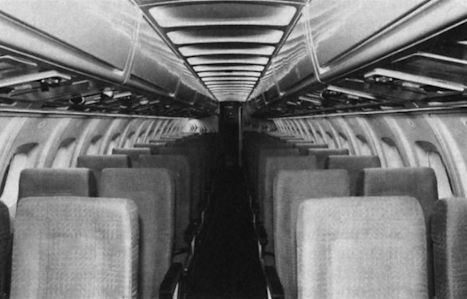 The ATR 72-600 cabin seats from 68 to 78 passengers, depending on an operator's seating choice. 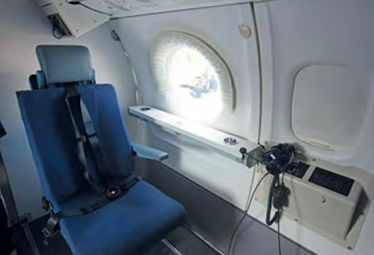 The aft cabin has two observer seats each adjacent a bubble window. 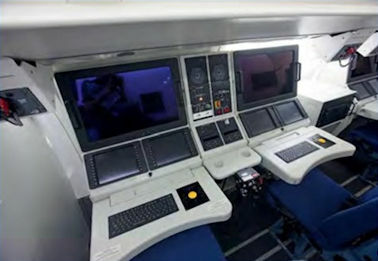 The Leonardo ATOS mission console features a 22-inch screen and two touch screen displays to control the numerous radios and communication suites. 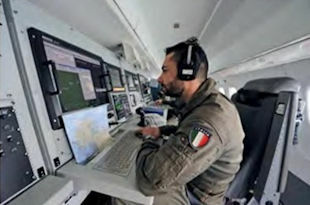 The two system operators on the ATR 42MP Manta have very high resolution colour monitors on which both navigation data and those provided by the search sensors can be viewed. 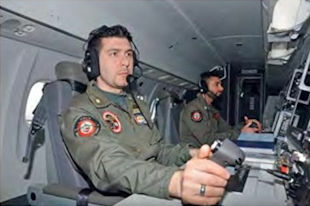 Management of the ATR 42MP Manta's sensors and operational radio communication takes place through the MPMS under the supervision of the onboard TACCO.